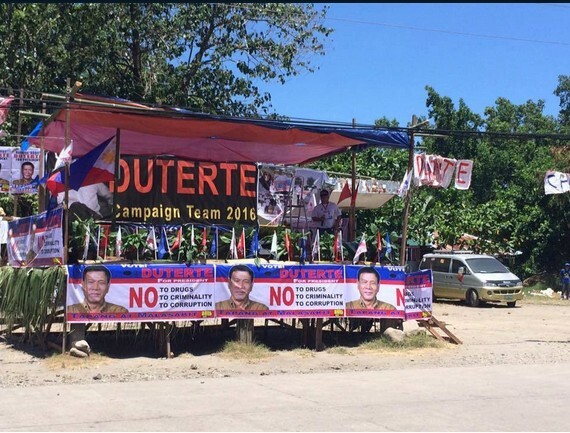 DAVAO CITY, Davao — Mayor Rodrigo Duterte’s camp reacts the local government officials objection on Duterte's campaign rally in Camiguin island. 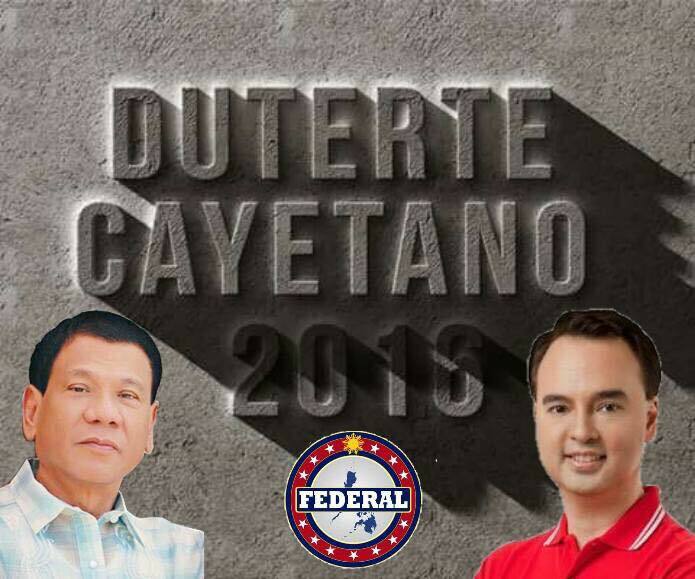 It was published in the news online and other social media entity that the Duterte's supporters was prevented by the Romualdo's clan to attend the rally. It was learned that the supporters were harassed, threatened, removal of cash benefits to those who join the rally and market vendors were threatened to removed them in their respective area in the public market if they were try to attend the big rally of Duterte and Cayetano's tandem in Mambajao, Camiguin. The electricity was cut off and the supplier of the sound system was warned not to do any more business in the island. This is a clear violation of the election code of the Philippines and we are looking for the Comelec Chair Bautista to address this issue as well as the reaction of the CHR Chair Chito Gascon to stop gross human rights violations in Camiguin. 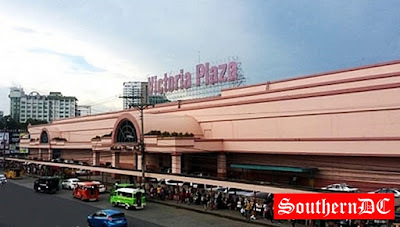 "Napoles also said Romualdo had a P10-million project with the DA-Regional Field Unit 10 and P5 million with the DA-NAFC and the Department of Transportation and Communications (DOTC) sourced from CA funds. Napoles claimed that Romualdo also asked for a 50 percent rebate and took some of her personal vehicles, including a Ford Expedition with plate number JGN-999 and a Toyota Camry." 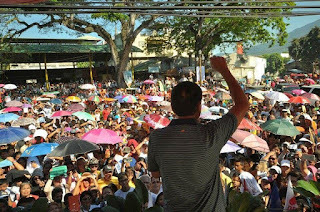 In addition to his statement, Laviña urged the people to stand its right against thier local executive. 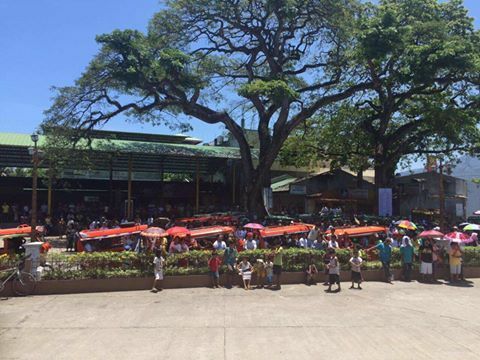 It's about time to expose how dirty the politics in Camiguin. 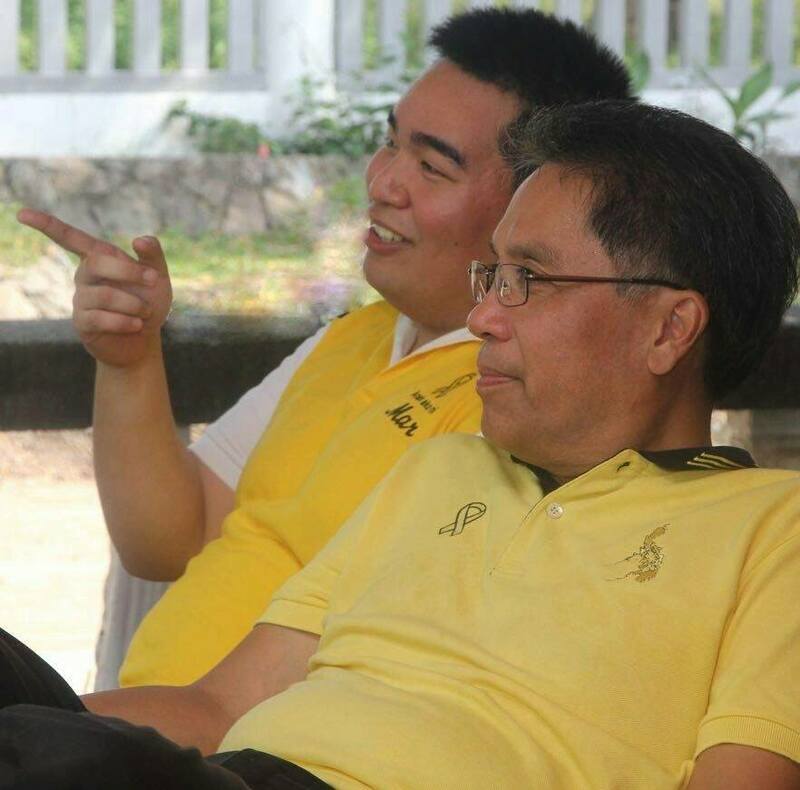 Romualdo's clan are members of the Liberal Party and supporting LP presidential candidate Mar Roxas and the independent candidate Grace Poe. 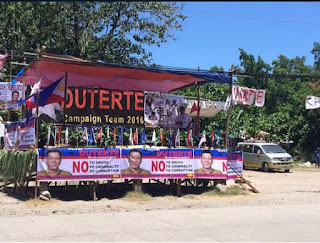 They wanted to show that Duterte and Cayetano's tandem is not welcome in the island dominated by them. 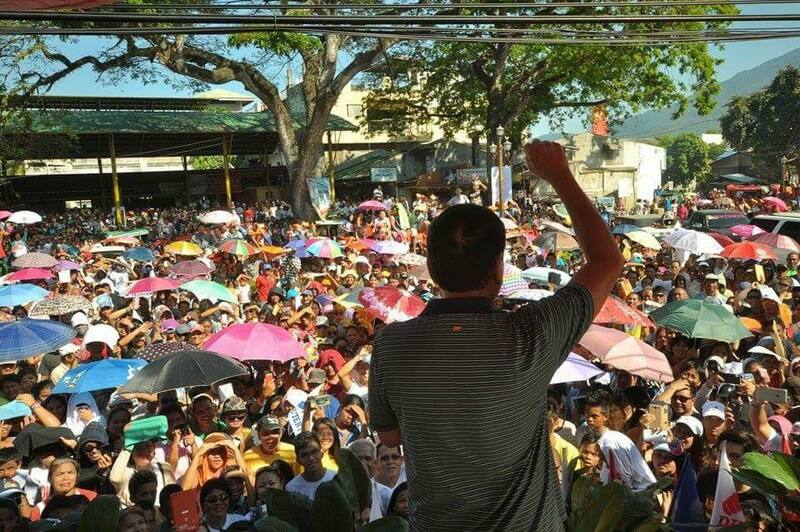 Despite of the terror tactics of the ruling party, the Duterte's supporters still manage to attend the said rally and they were able to built a makeshift stage for the campaign. It was attended by more or less 5,000 Camiguiños. During the rally, which started only when the Davao City mayor arrived, Duterte reminded the Romualdos that political rallies are protected by the Constitution and that they could get in trouble for trying to stop the rally.